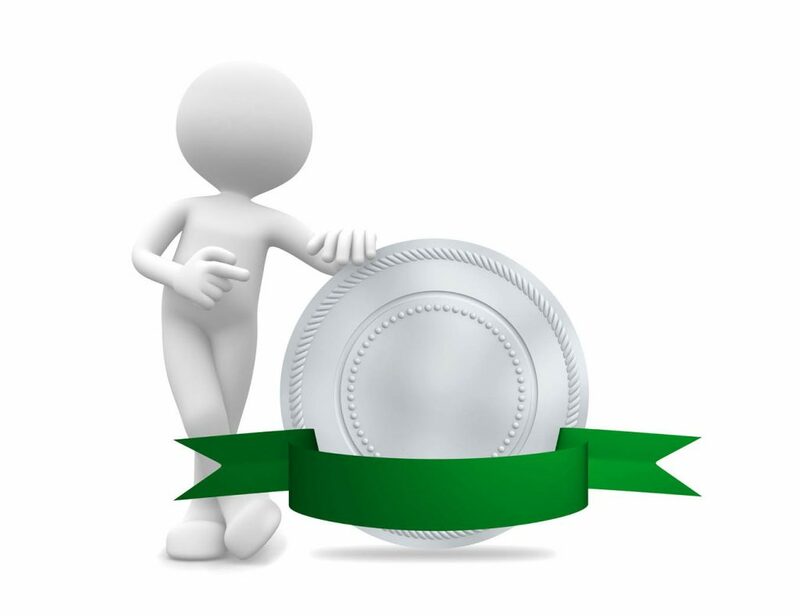 Our services are tailored to meet the requirements of our customers. We are THE specialists in shop floor IT and you can profit from it. Introducing an electronic implementation of processes on the shop floor is a complex task. It demands a clear and structured technical and organizational planning process in order to have a successful implementation. We are THE specialists for shop floor IT with long-time experience derived from many projects. We help you to develop your personal plan for introducing or harmonizing electronic processes on your shop floor. In most cases MMS by Kon-Cept is used in brownfield environments where it is usually neither possible nor sensible to exchange or revamp existing systems and plants as a whole. This makes it necessary for MMS by Kon-Cept to cooperate with those existing systems and plants – a demand that requires us to incorporate proprietary interfaces and processes into MMS by Kon-Cept. Typical installations MMS by Kon-Cept consist of an MMS by Kon-Cept core that Kon-Cept is continually developing as well as a library of functions that are specific for an OEM. This library contains all proprietary processes and interfaces and is built upon a framework provided by the MMS by Kon-Cept core. 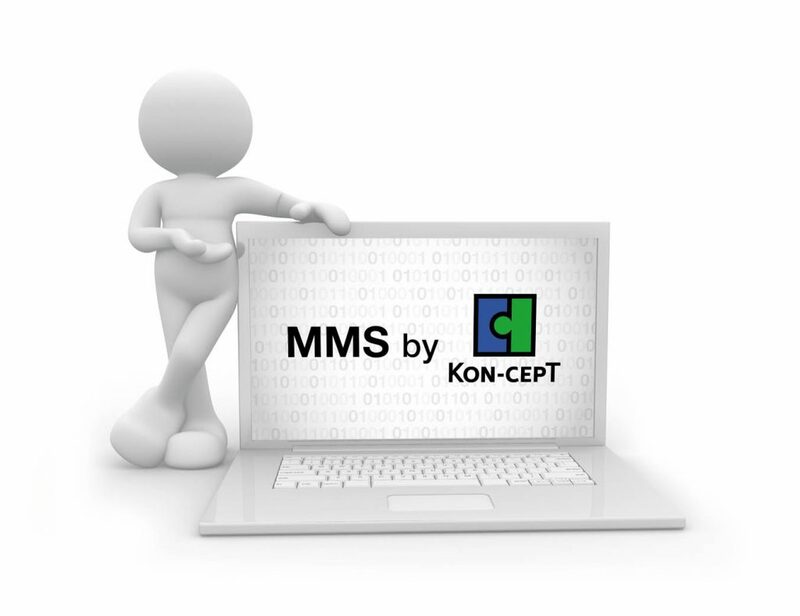 Kon-Cept supports MMS by Kon-Cept users in customizing, i.e. 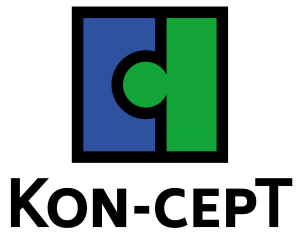 building, their own customer library, and also offers programming services. Kon-Cept has accumulated a wealth of experience in this area and makes sure that MMS by Kon-Cept users will reach their target with less cost and time when newly implementing or extending an existing MMS by Kon-Cept installation. In many applications MMS by Kon-Cept is a mission-critical instrument. This means that a failure of the MMS by Kon-Cept system would result in a standstill of production. Kon-Cept has been working in these environments for many years now – the experience gained from it is mirrored not only in MMS by Kon-Cept (monitoring, alarms and many other functions for the operation of the system) but also in our support offerings. 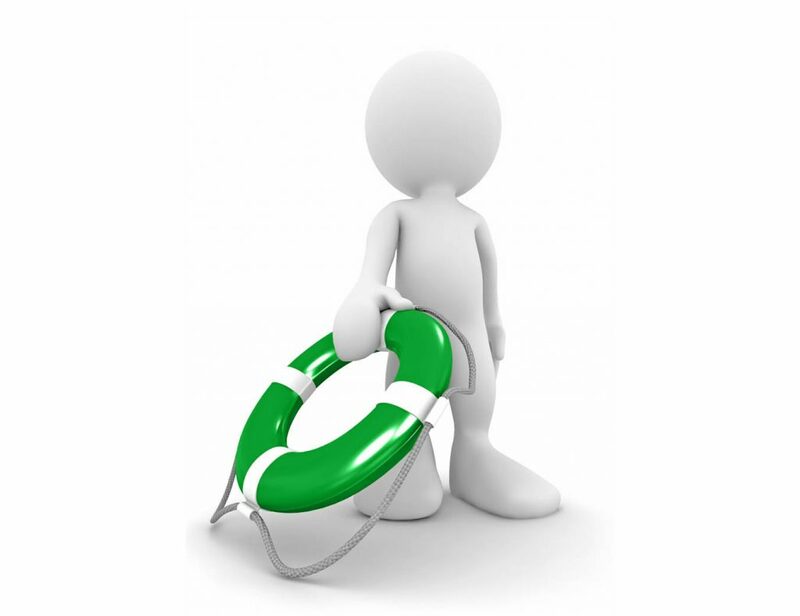 The effective support of a 24/7 operation of MMS by Kon-Cept requires a solid support concept in which Kon-Cept plays a central role especially in 3rd level support, problem management and in release management. Kon-Cept offers all services that are required to ensure that MMS by Kon-Cept works dependently and reliably in daily operation. Kon-Cept offers a three-level training program for MMS by Kon-Cept users. The basic training focuses on information about MMS by Kon-Cept, its properties and use cases, and also provides a comprehensive overview. 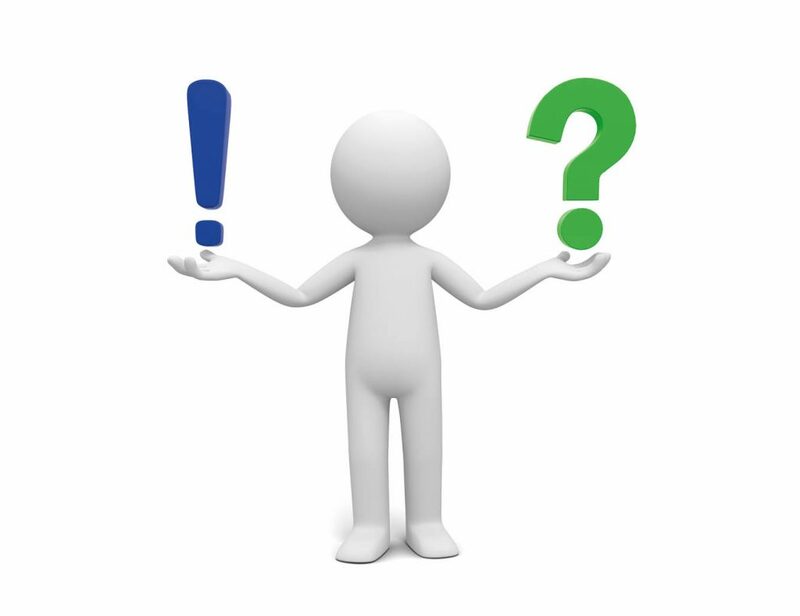 For new users it is a decision-making tool for if and how to use MMS by Kon-Cept. This level offers information about the system requirements, functionalities etc. that are required for planning the use of MMS by Kon-Cept. The second level is comprised of a multi-level training program which aims at building knowledge in users and integrators. After finishing the second-level trainings, the trainees working with MMS by Kon-Cept will be able to use the system efficiently. The third level is a certification program that provides deeper insight into the system for those who are skilled at working with MMS by Kon-Cept. Graduates of this certification program will have demonstrable knowledge of the current functions and how to use the system.